What starts out as a lavish train ride through Europe quickly unfolds into one of the most stylish, suspenseful and thrilling mysteries ever told. 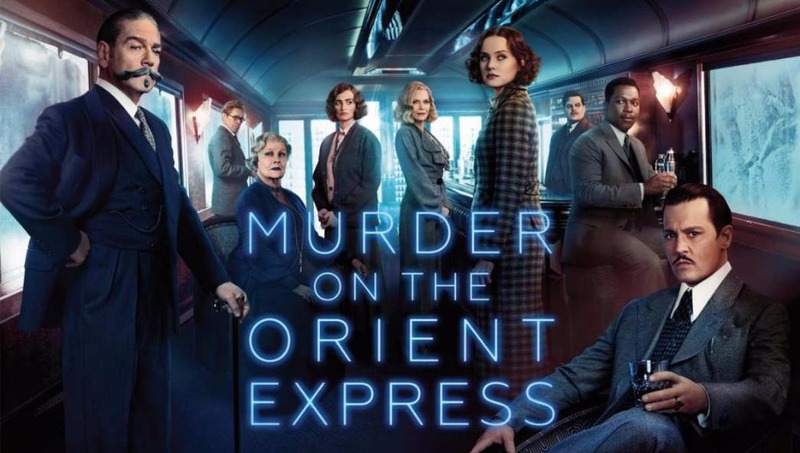 From the novel by best-selling author Agatha Christie, Murder on the Orient Express tells the tale of thirteen strangers stranded on a train, where everyone's a suspect. One man must race against time to solve the puzzle before the murderer strikes again. Kenneth Branagh directs and leads an all-star cast including Penelope Cruz, Willem Dafoe, Judi Dench, Johnny Depp, Michelle Pfeiffer, Daisy Ridley and Josh Gad.